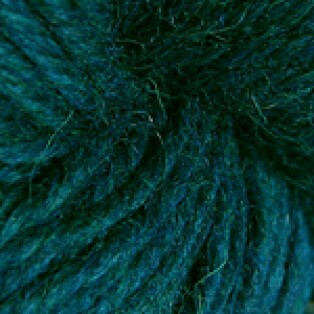 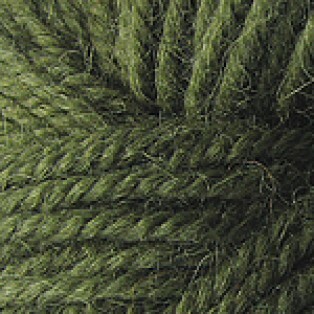 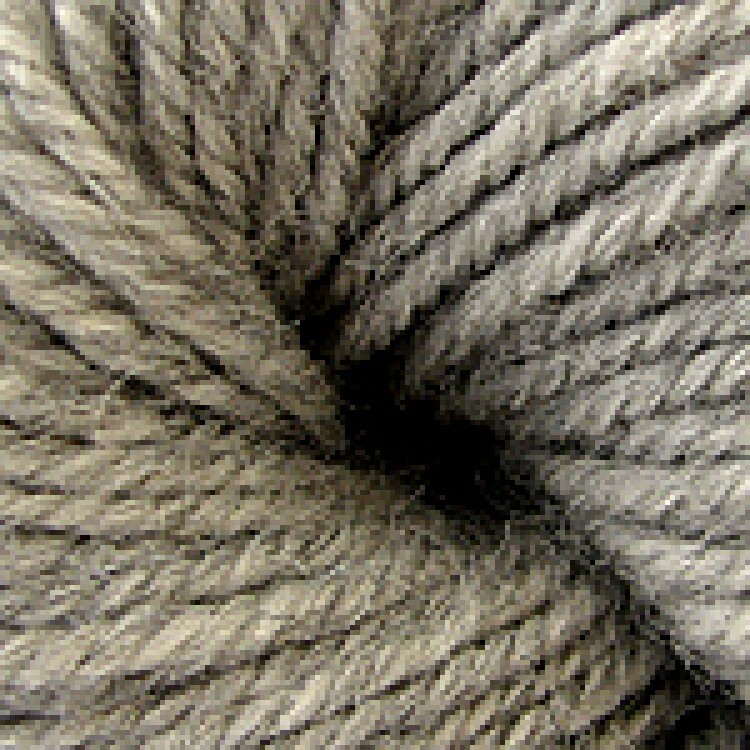 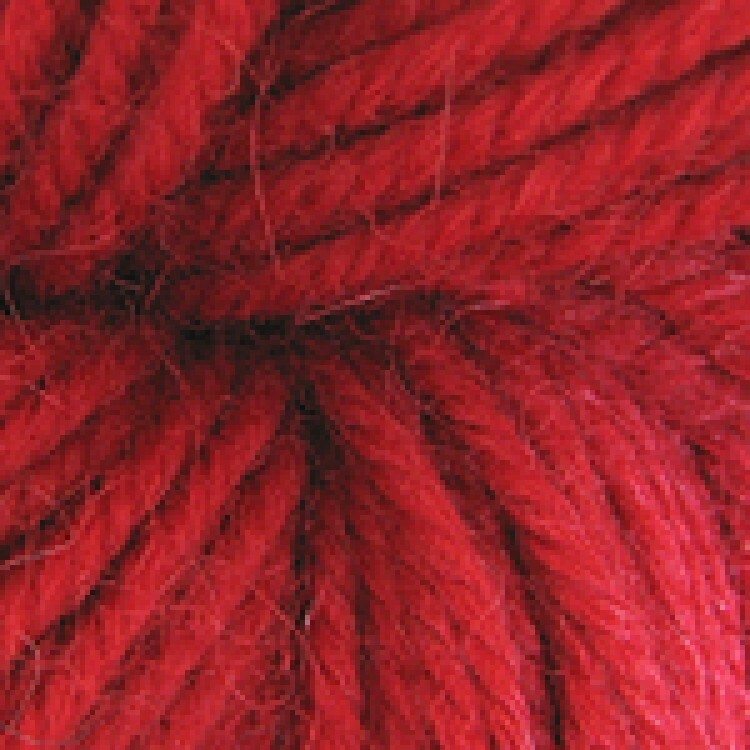 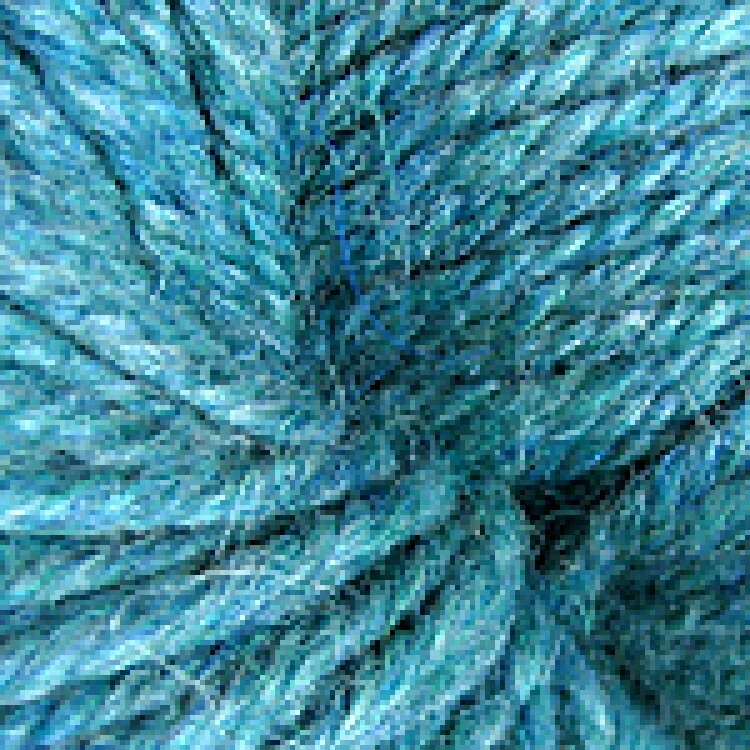 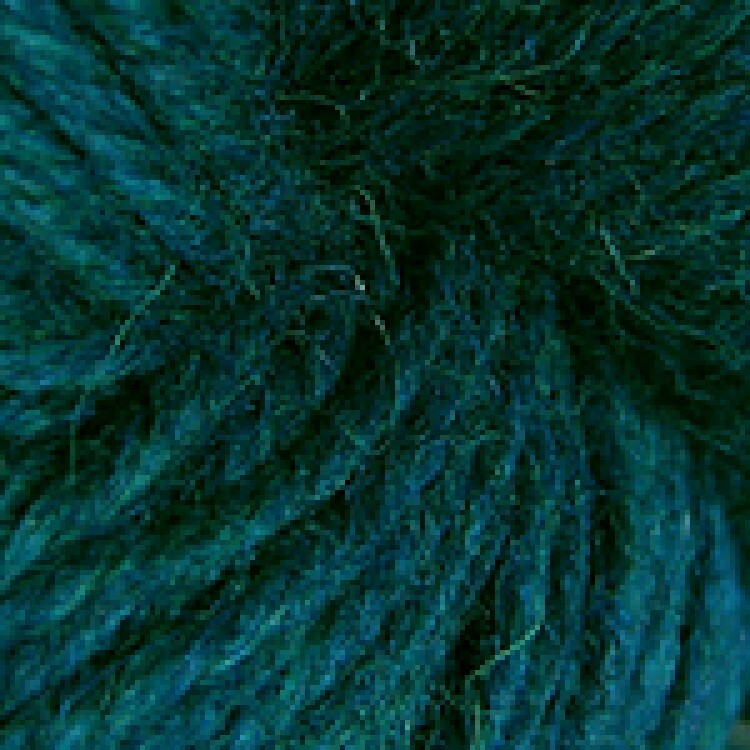 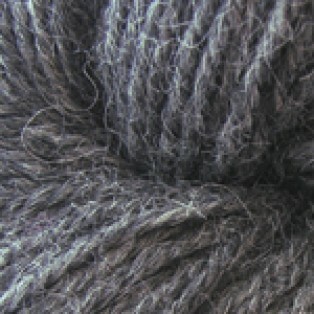 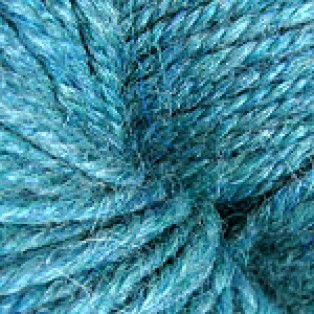 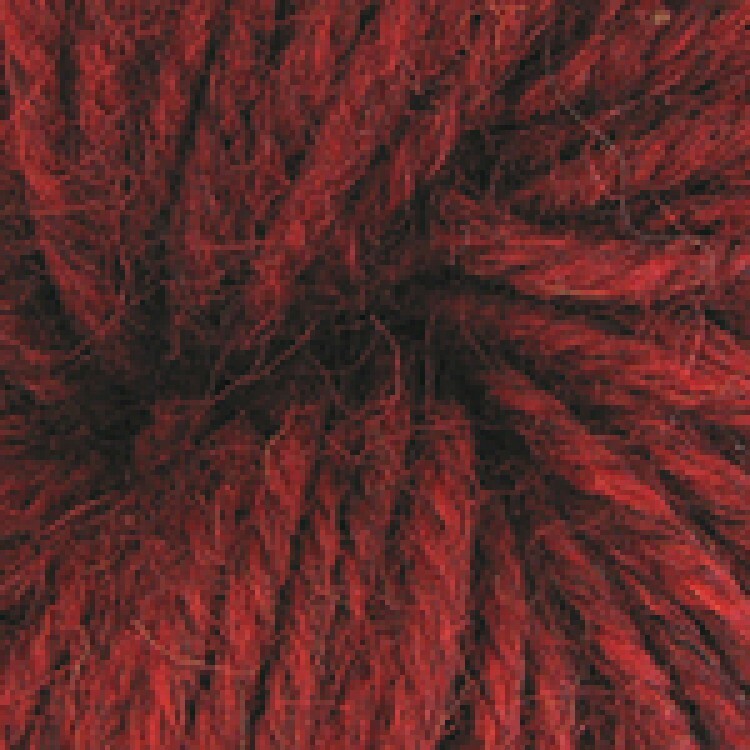 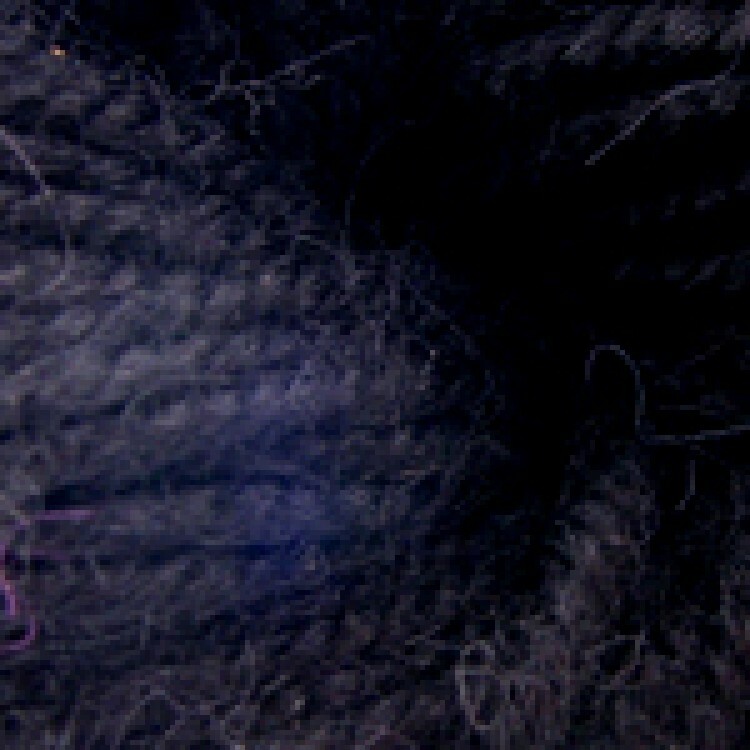 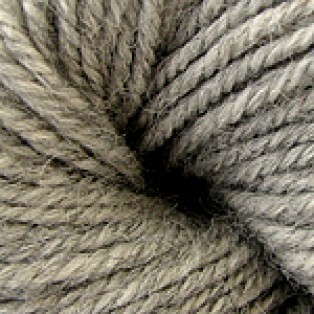 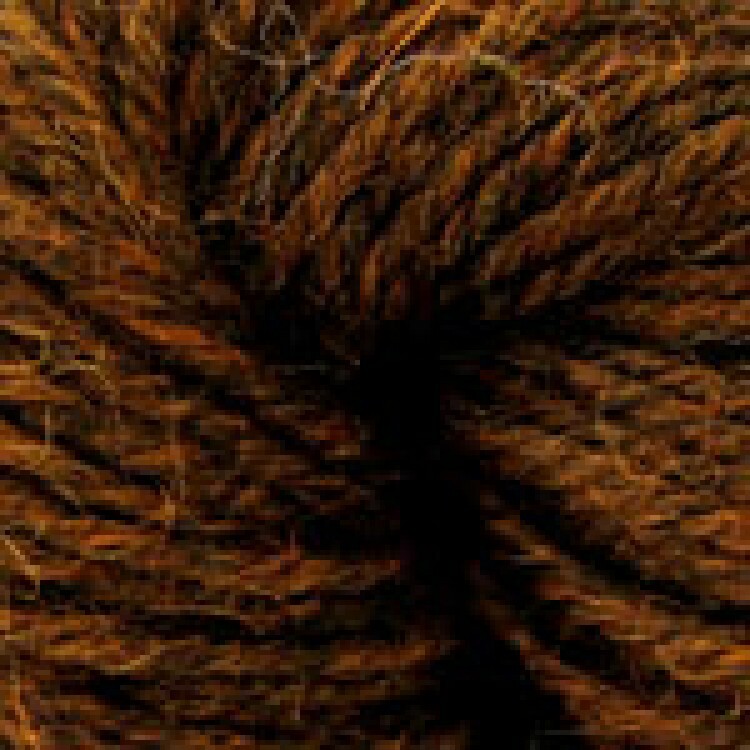 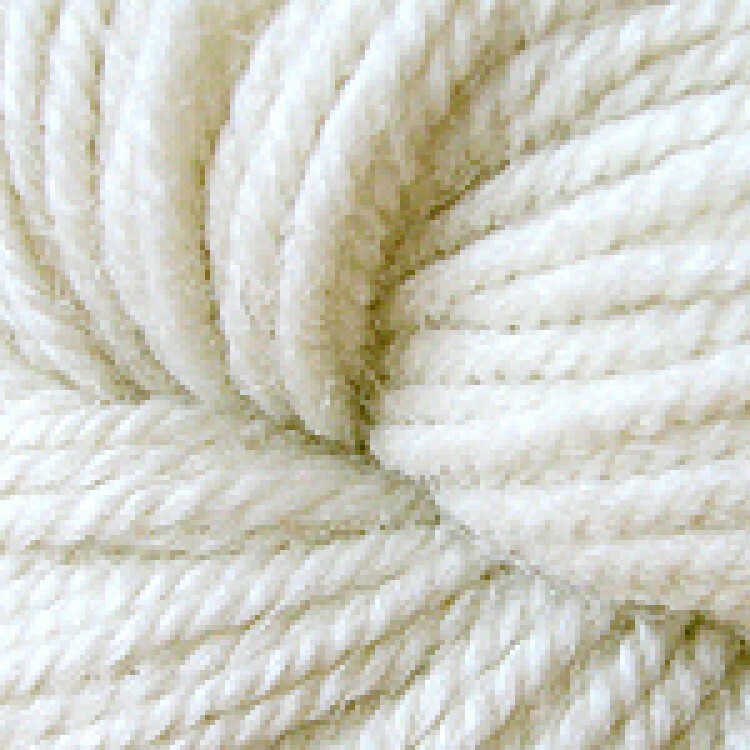 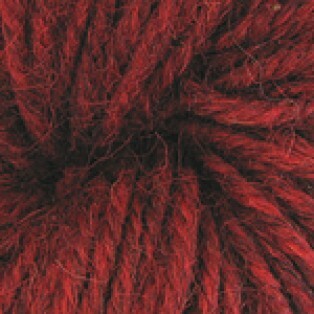 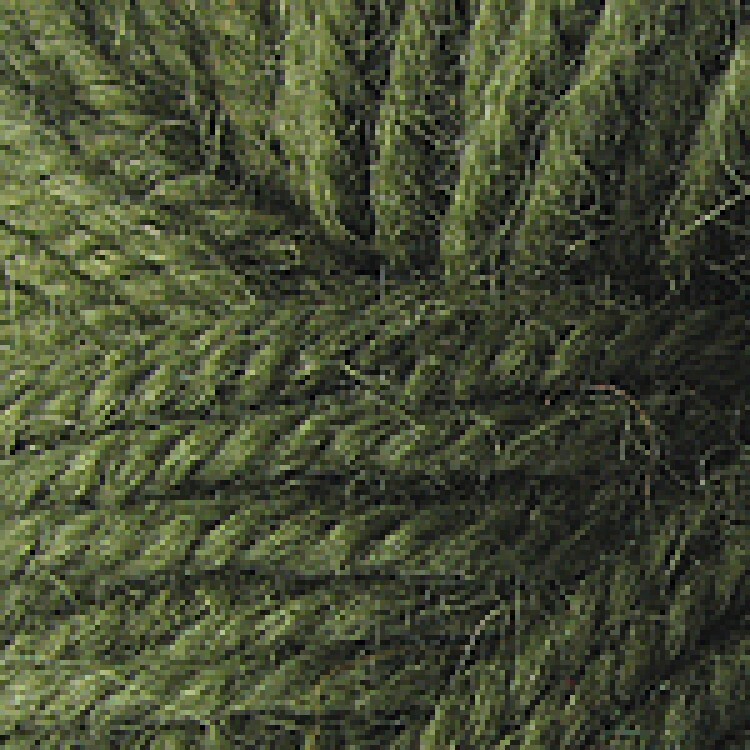 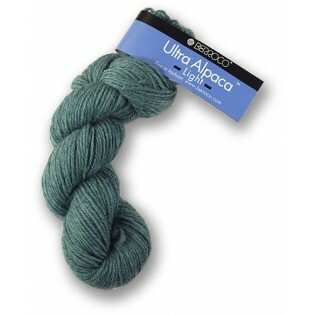 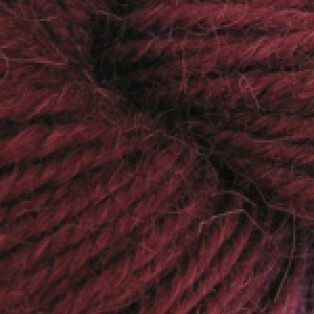 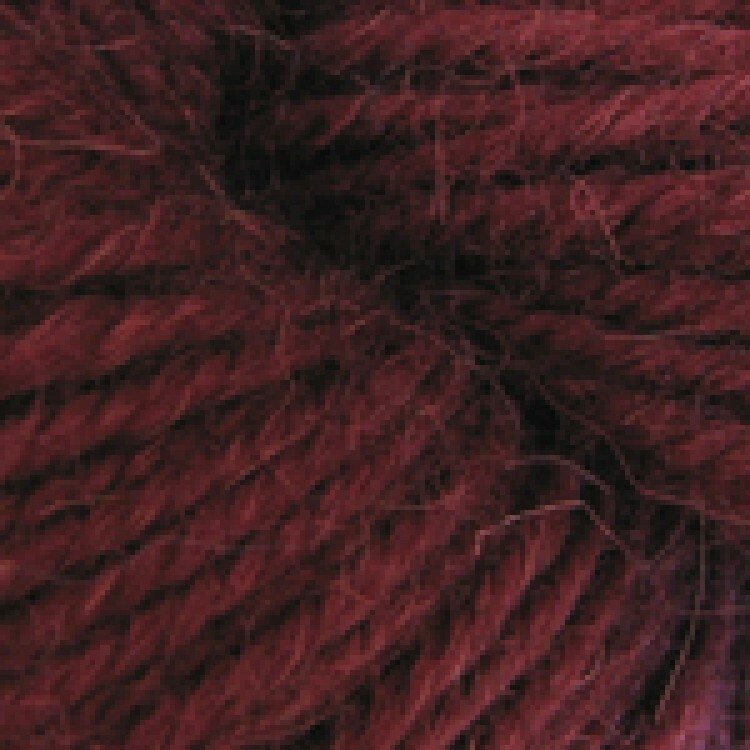 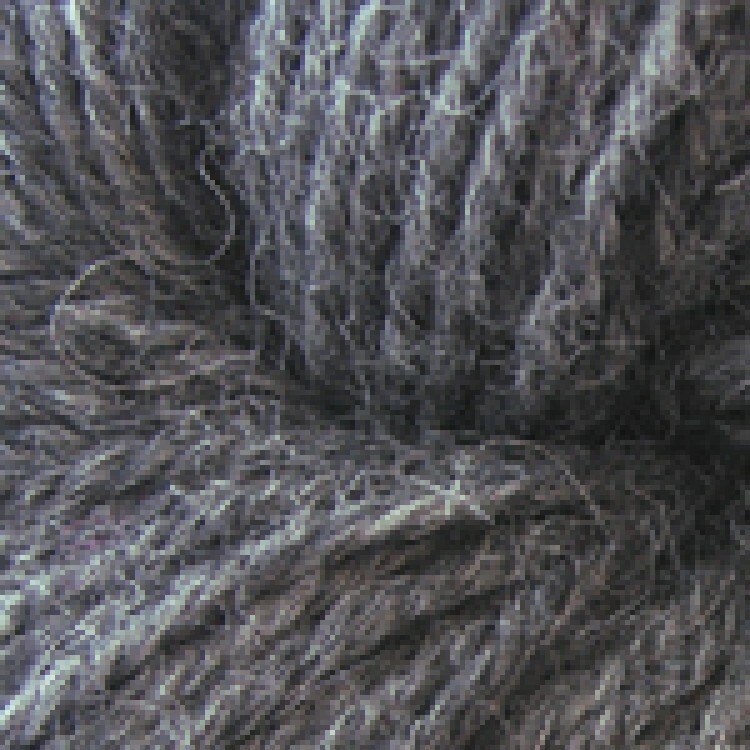 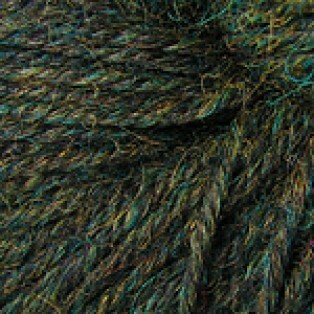 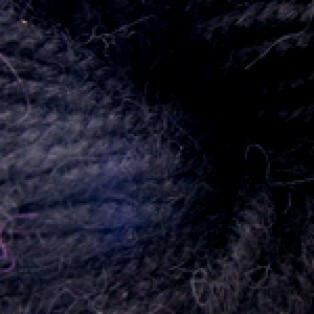 Ultra Alpaca Light is a popular addition to our best selling Ultra Alpaca family. 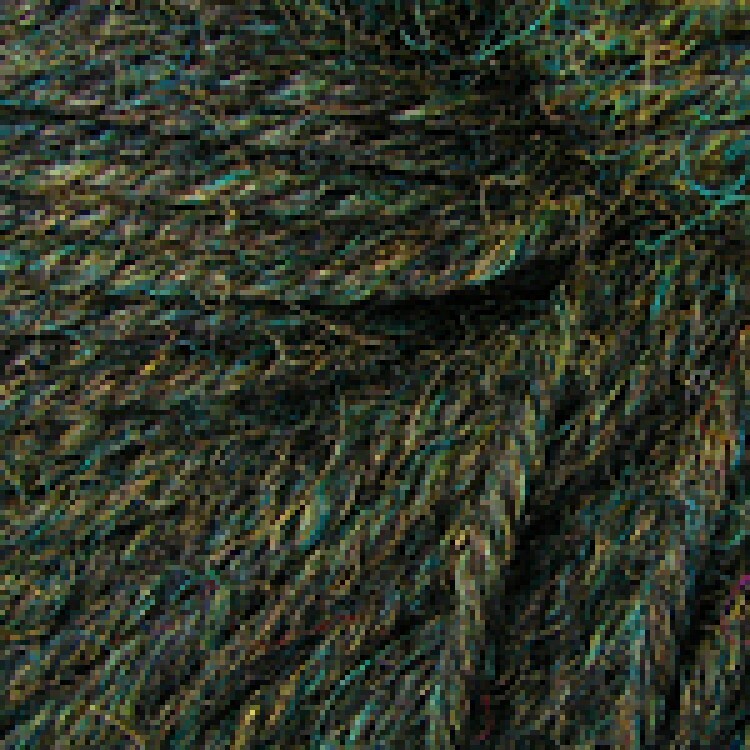 Several favorite shades including the popular mlange heathers are now available in a finer gauge for knitters who prefer lacier and lighter weight knitting projects. Explore the rest of the Ultra Alpaca family, Ultra Alpaca and Ultra Alpaca Fine.